(HealthDay)—The U.S. Food and Drug Administration will soon announce a ban on sales of most flavored electronic cigarettes in retail stores and gas stations across the United States, according to media reports. 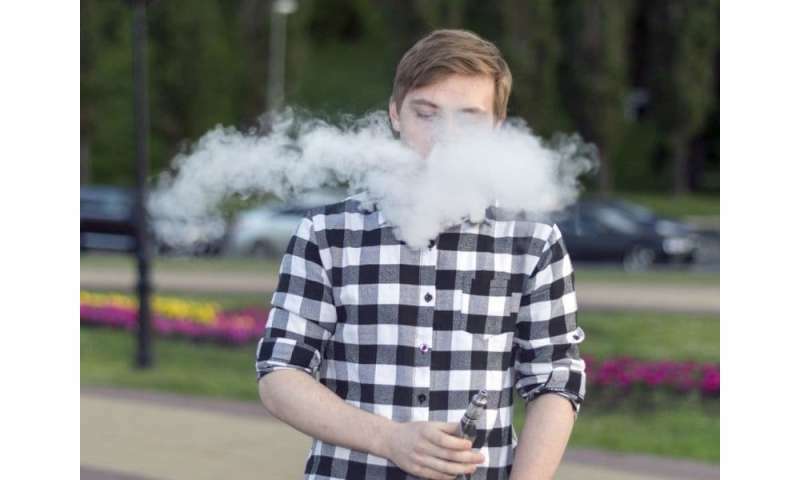 Flavored versions of e-cigarettes—including chicken and waffles, rocket Popsicle and "unicorn milk"—have boosted sales among the young even further, experts contend. More information: The U.S. National Institute on Drug Abuse has more about e-cigarettes.